We recently partnered with WhatsGood to bring you valuable business tools designed to help you grow for business. The best part? This suite of services is absolutely free for Freight Farmers! Partnering with Whatsgood is a no-brainer for us. While we provide the infrastructure and technology to get you farming quickly and easily, WhatsGood provides farmers with the tools they need to discover their market, promote their business, and find customers*. A WhatsGood representative can set up your account from start-to-finish! Your WhatsGood account manager will get you fully trained and ready to use your account! No account creation, maintenance, transaction, or credit card fees! All marketing services are provided completely free of charge. Looking to shop local using WhatsGood? * WhatsGood is still growing! 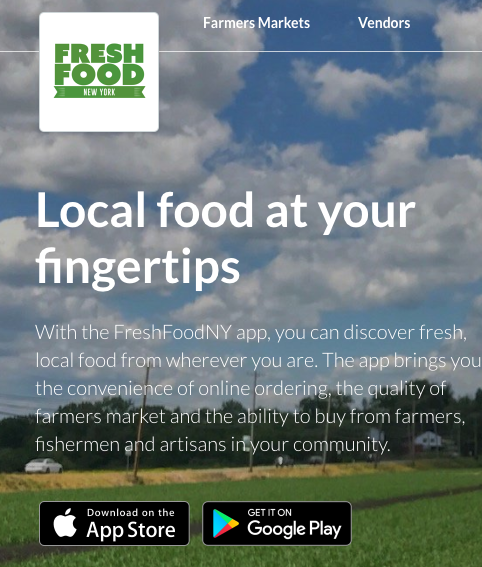 Their main market is currently in the Northeastern United States, but they're constantly working to expand to new regions with Freight Farmers at the forefront of their growth. 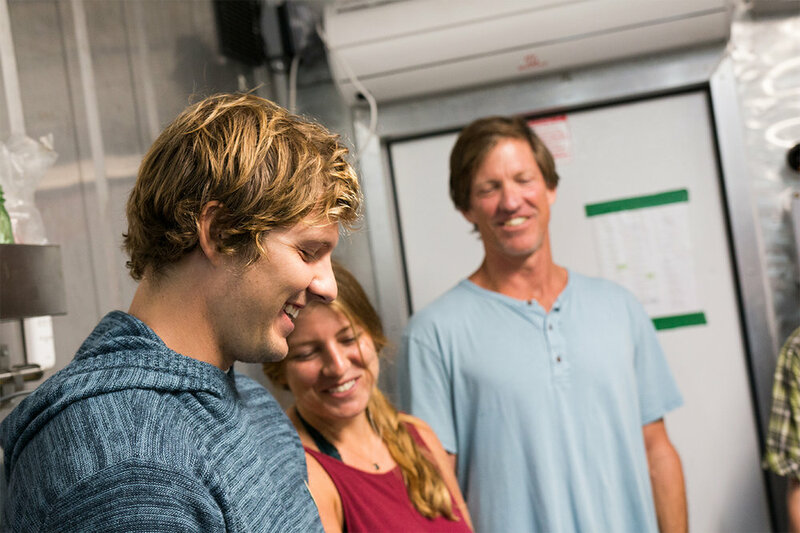 Please contact support@freightfarms.com with any questions. Work with the WhatsGood team to build a custom e-commerce platform that your customers can use to purchase from you! Your customers can place wholesale, one-time, or CSA orders through your custom branded app. Customers can choose to use a mobile or web portal. You manage your entire business through the WhatsGood platform. There is a one-time fee of $1,000 to set up your custom branded app. You no longer pay transaction or credit card fees when you sell. 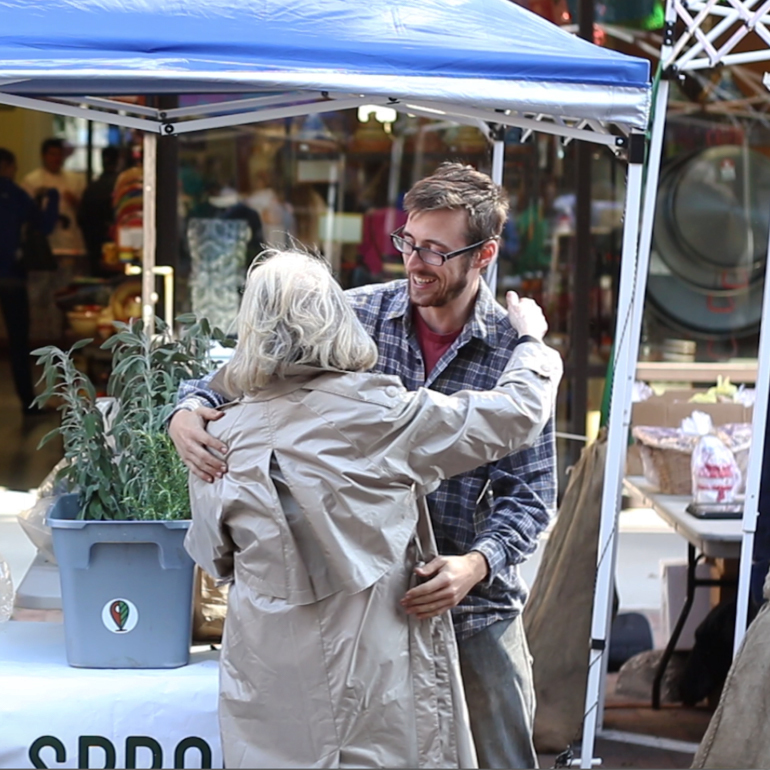 Instead, the customer pays a Food System Fee that covers the cost of their transaction. People’s lives are busy, and the right print materials can be a great way to remind customers to incorporate pre-ordering from your business into their shopping routine. 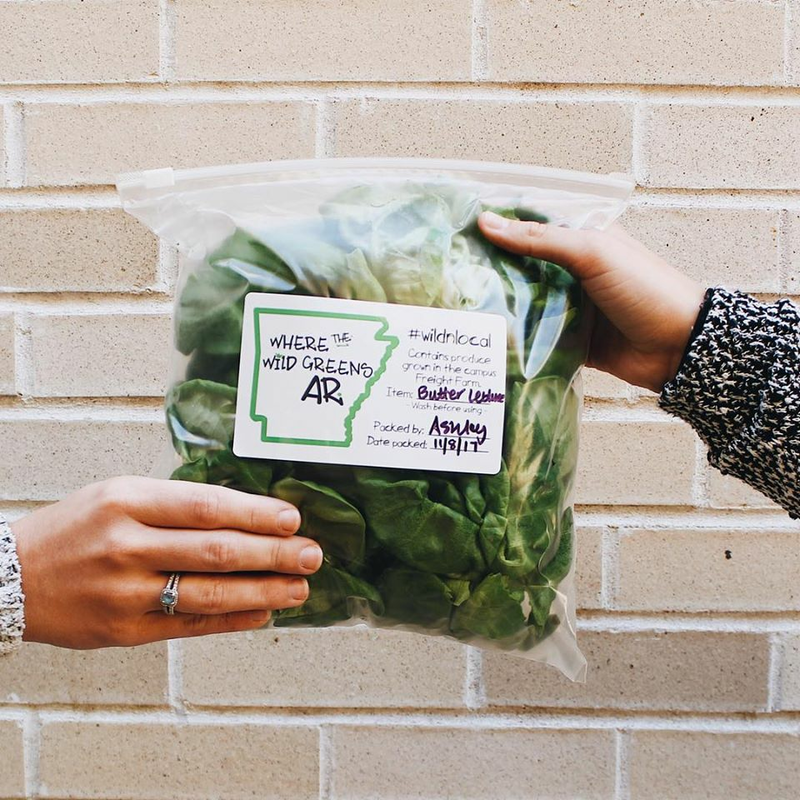 To help customers to continue to associate your quality produce with your brand, WhatsGood will provide you with complimentary informational cards for you to pass out at farmers markets, farm stands, or with delivery orders. One of the best ways to capture customers attention isn’t by telling them about your greens, it’s by showing them! WhatsGood can provide you with all the links and language you need to direct customers to where they can buy the beautiful produce you’re picturing on your social profiles. Better yet, they'll always re-share your posts through our networks! To save you time and energy, WhatsGood will provide you with customized blurbs for your current communications to direct people to the complete listing of your inventory. Curious about how WhatsGood can help your business? Through a brief consultation, their consultants can get to know your business, support your understanding of the WhatsGood platform, and maximize it's impact on your business in your area. Are you an individual or wholesaler looking to source fresh produce from your area? WhatsGood is a great place to find a one-off or consistent supplier for orders of all size. All individual and wholesaler accounts are free to create and use!